There’s no better way to get to know Bears Ears National Monument than seeing its cliff dwellings, rock art, and beautiful scenery up close. 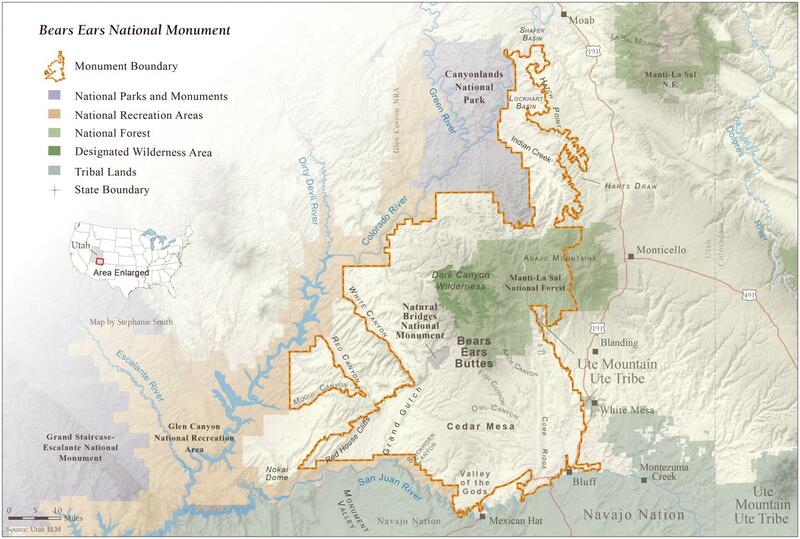 So, hit the trail and meet our newest national monument! The south fork of Mule Canyon is a great introduction to archaeology in the Bears Ears region. Thanks so much for the informative blogposts and beautiful photos/articles on many of our Colorado Plateau sites. Have hiked many of them over many years. Makes me eager to see March, April and May roll around! Will ship this out to some likely suspects and perhaps they will join the Grand Canyon Trust team. Keep up the invaluable work!